St. Patrick’s Day is this Saturday! Can you believe it? March is flying by! 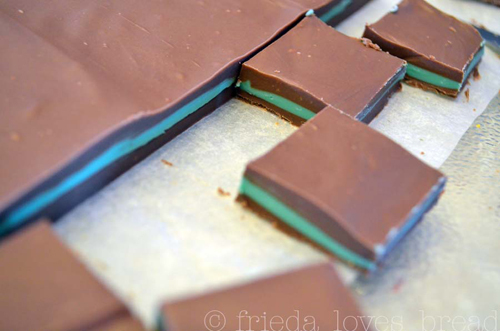 We’re going to kick off this fun week of St. Patrick’s Day treats with a recipe for Chocolate Mint Sandwiches from Frieda Loves Bread. Pour Guittard A’Peels into 3 separate bowls. 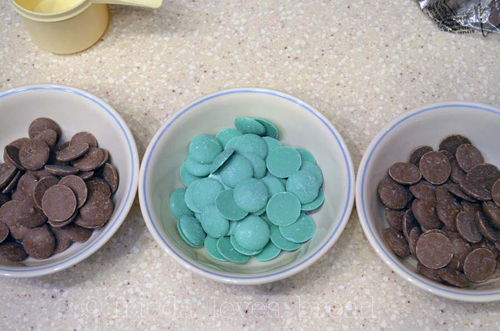 One heaping cup of chocolate in each bowl. 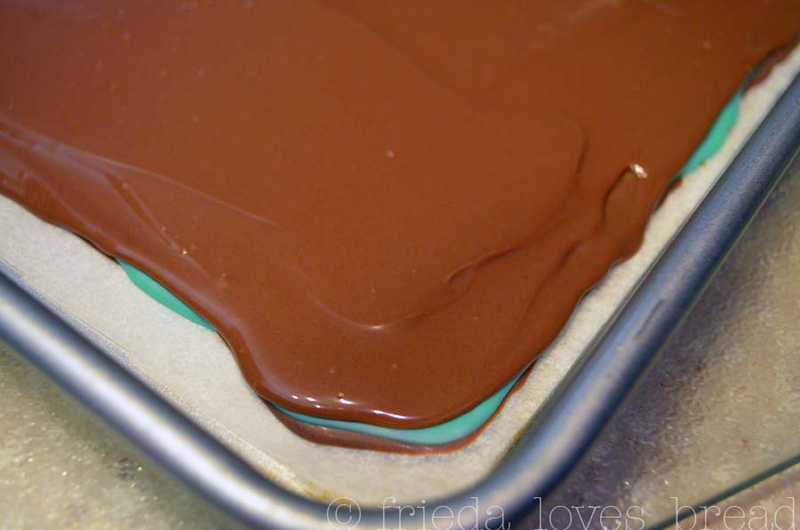 Melt one bowl of chocolate at a time in the microwave using the 20 second rule starting with the milk or dark chocolate. 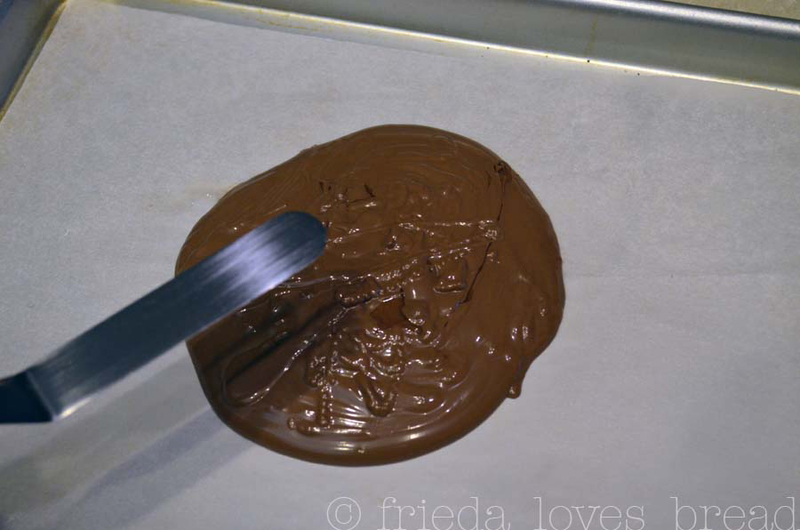 When the chocolate has melted, pour it onto the center of the parchment paper. 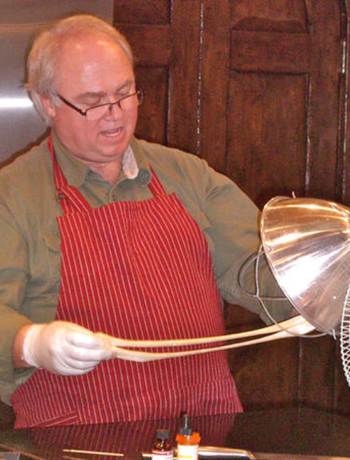 Using an offset spatula, spread into a 10″ x 7″ rectangle that is approx. 1/8″ thick. Wait 1-2 minutes until the layer has a matte finish. 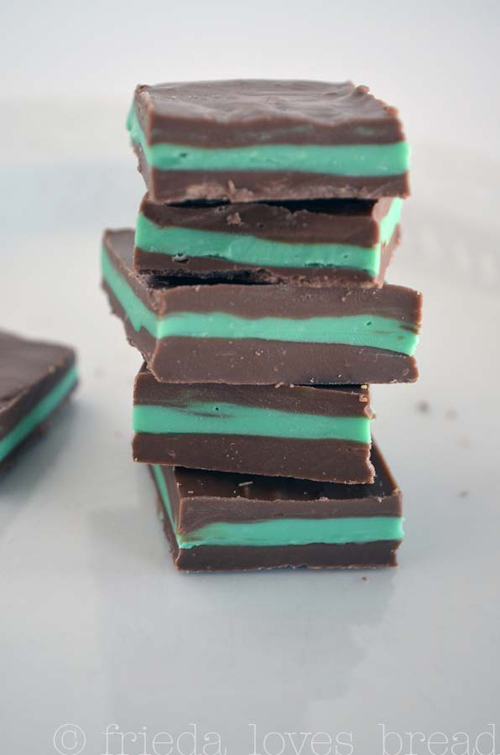 When it does, then pour melted green mint chocolate over it. 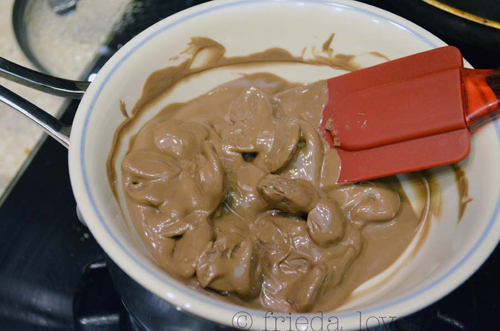 *NOTE: While waiting for the chocolate spread to have a matte finish, melt the next bowl of chocolate. 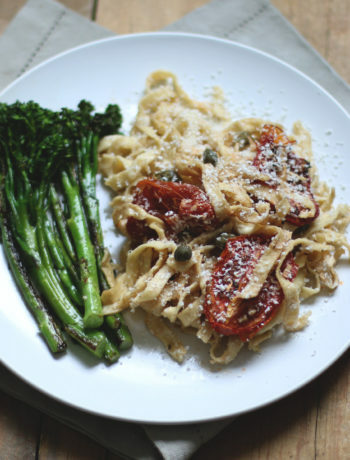 Repeat with the next 2 bowls of chocolate. 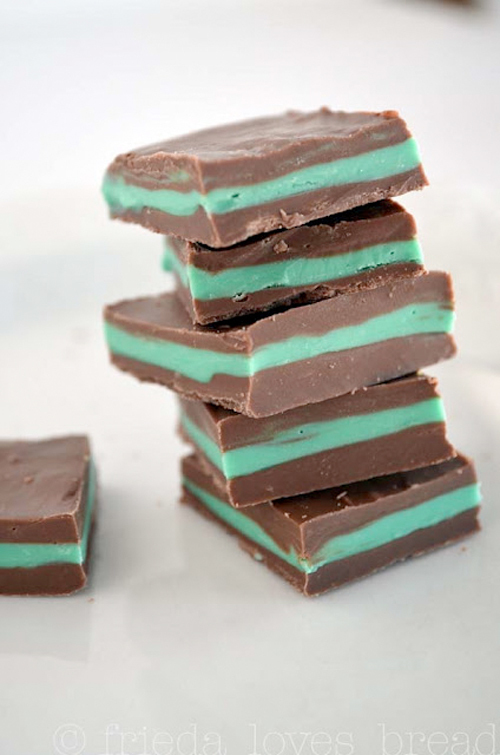 Use mint next, and then the last of the milk or dark chocolate. 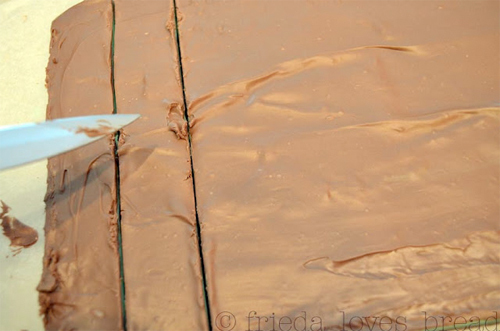 Wait 15-20 minutes for the chocolate to set and then cut into 1″ squares using your knife. Store in an airtight container in a cool area. 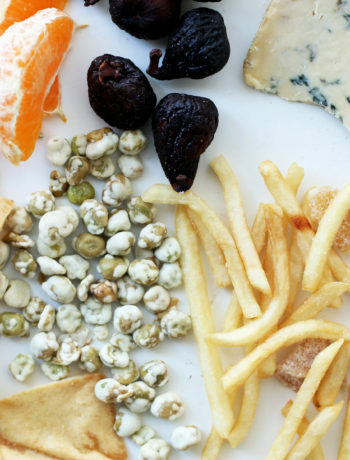 Makes approximately 70 1″ squares. Frieda Franchina loves bread and is not afraid to say it. After years of watching her mom bake, she thought she’d give it a whirl, but found out that baking bread wasn’t as easy as it looked. 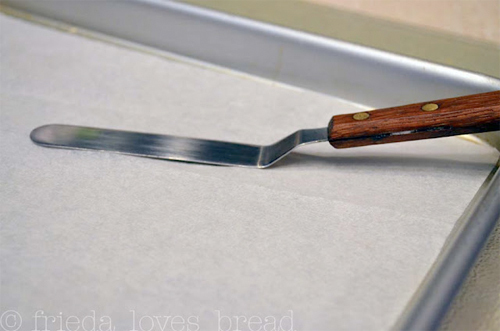 She has since perfected the art of bread making and shows you how along with a lot of other yummy recipes on her blog Frieda Loves Bread. Check it out. I think you’ll enjoy it. If you’re interested, you can read more about Frieda here. can you use real chocolate instead? absolutely! Just make sure you temper it beforehand!